Then there is the case, which we see so often nowadays in the West, after several generations of gurus have come from the East. This is the case of good people following bad gurus. Many of these opportunists and spiritual marketeers have passed away, leaving some small followings here and there. 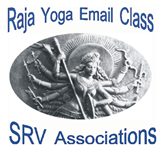 Based on starts that were grounded in inferior principles such as hatha yoga, seeking occult powers, seeking fame, health and prosperity devoid of knowledge of the dharmic teachings, etc., their students are trying to make progress. But one sees them falling into pathways that are, at best, only service oriented, and otherwise, desirous of power and money. So any practice, pranayama included (and maybe most of all), must be subjected to the inspection of a spiritual master, not a pretender. How to find Them? Four criterion are given in the tradition for an authentic guru. 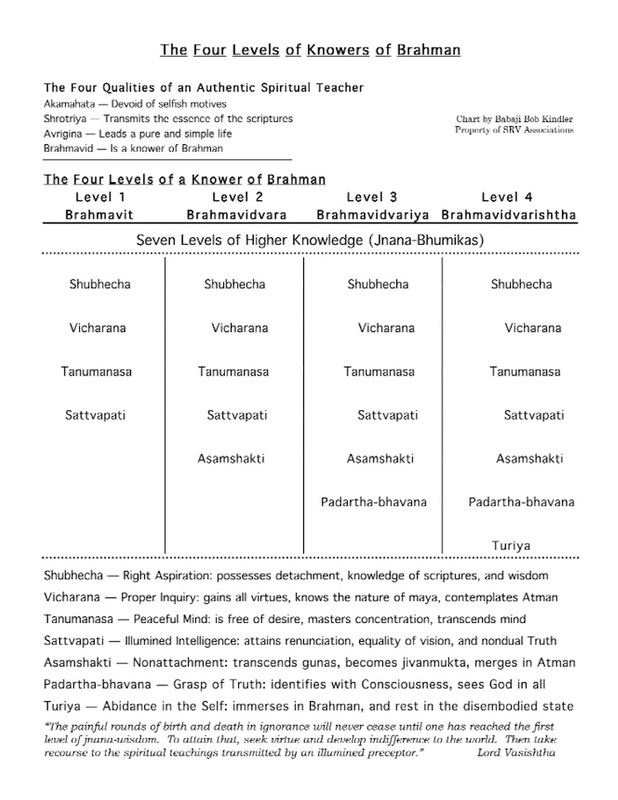 The chart, “The Four Levels of Knowers of Brahman,” at the end of this lesson, reflects that fine teaching of the dharma. The West needs to know them.